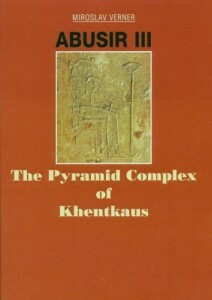 The unique pyramid complex of Khentkaus (the 'mother of two kings' who lived around 2500 BC) was discovered by the Czech Institute of Egyptology in 1976. 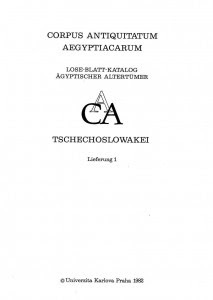 This volume provides the final report on the excavation as well as specialist reports on the masons' marks, the fragments of papyri and reliefs, and the sealings. It also contains an evaluation of the architectural remains and some conclusions about what this find tells us about Egyptian history at the beginning of the 5th Dynasty. 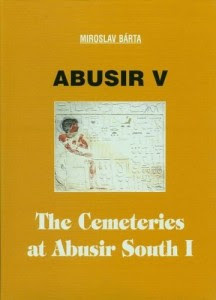 This volume contains the results of excavations at the Djedkare's family cemetery at Abusir, arranged by individual tomb. 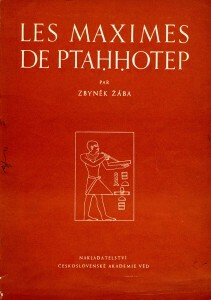 Verner and Callender describe the structure and archaeology of the tomb including plans of the rooms, its owner, wall paintings and finds from the tomb. 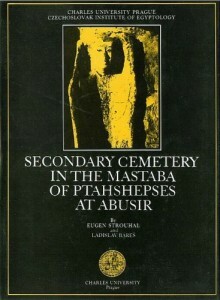 These chapters are succeeded by a discussion of the chronology of the tombs, a typology and details on the skeletal remains. 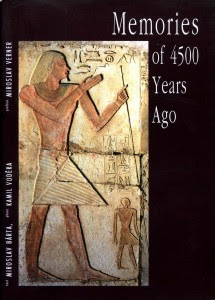 Appendices look at the role of female members of the Djedkare family in the old Kingdom. ASU professor is co-editor of new Bioarchaeology International journal. 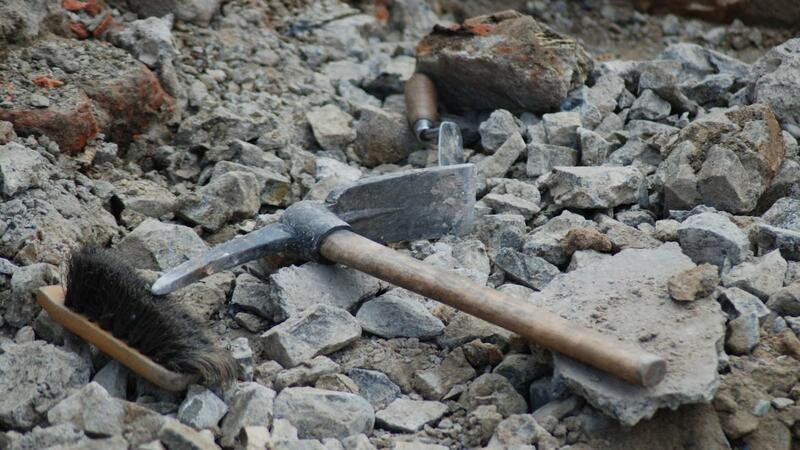 Bioarchaeology International is a new, first-of-its-kind journal specifically dedicated to bioarchaeological research. Its goal is to help unify perspectives by providing a space for peer-reviewed articles and encouraging global discussion. The quarterly publication, which will appear in print and online, will release its inaugural issue on June 30. "This is a platform for bridging the archaeological focus on mortuary behavior, ritual and cemetery organization with the more biological focus on skeletal remains," said Brenda Baker, co-editor of the journal. Baker is an associate professor in Arizona State University's School of Human Evolution and Social Change and a bioarchaeologist with the school's Center for Bioarchaeological Research. Bioarchaeology is unique in its interdisciplinary nature, investigating both the material and the biological evidence left behind in the grave. 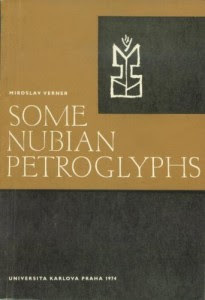 Although different factions may emphasize one side over the other, in the journal's introductory article, BakerBrenda Baker is an associate professor in the School of Human Evolution and Social Change, a core faculty member of the school's Center for Bioarchaeological Research and director of the Bioarchaeology of Nubia Expedition. Her research encompasses bioarchaeology, mortuary archaeology, human osteology and paleopathology, emphasizing the investigation of human skeletal remains within their archaeological contexts to reconstruct past lifeways and the health status of ancient people. 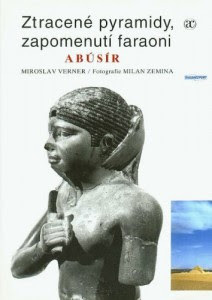 and her co-editor Sabrina Agarwal of the University of California Berkeley argue that integrating these aspects is what allows researchers the clearest understanding of ancient people's life experiences. 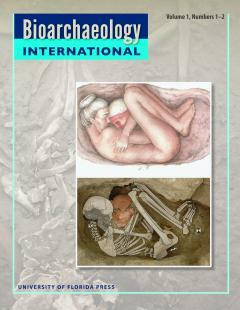 The first edition of Bioarchaeology International will be available at bioarchaeologyinternational.com on June 30. Read the open access introduction to the journal. CAIRO – 30 June 2017: Yadaweya, an Egyptian online marketplace, serves as an important platform to tell stories about traditional Egyptian handicrafts and handmade treasures as well as recreating them to help save the Egyptian heritage and culture. In their pursuit to excel, they found out that the exported Sudanese Ferka is originally a traditional ancient textile originating from Naqada. Ferka is made through a wooden hand machine called "noel" that stands in a room called "Hazel", this machine is of Pharoanic origin where dyeing the cotton or silk threads comes prior to neatly pulling it around wheels which then the Ferka artist sits on making an artistic piece with its own unique colors and geometric drawings for a full day before heading to sell it. 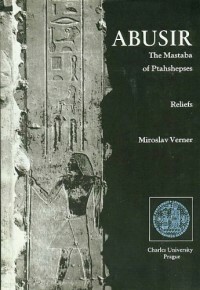 Naqada is a village on the Western Bank of the Nile in Upper Egypt close to Luxor. 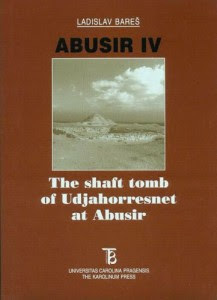 It is known for its various hand crafts, farming and its historical value that lies in the presence of its wide ancient necropolis, and the distinguished Pyramid of Ombosthat is located near Kome Al Dabie and is regarded as one of the most historically valuable sites in Naqada. 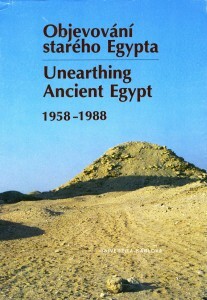 The Pyramid of Ombos is one of seven similar step pyramids that are perfectly oriented along the Nile. 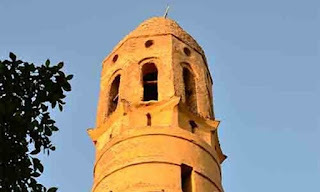 Naqaba is believed to be built on the remains of 'Nubet town' which is a totally buried ancient city. 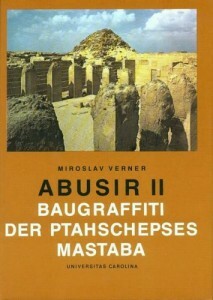 Right next to this place is the house Polish archaeologists use during research at the temple of Hatshepsut under the supervision of Dr. Zbigniew E. Szafranski from the Polish Centre of Mediterranean Archaeology UW. Polish Egyptologists visited the storage in search of possible blocks from the pharaoh woman's temple. Until now, Iwaszczuk's team has drawn about 5 thousand stone blocks and photographed 7.5 thousand of them. Now, tedious work is being performed to recreate the entire scenes that adorned the huge temple. CAIRO - 30 June 2017: The White Desert is one of the most spectacular places in Egypt as far as the Pyramids, Spanish newspaper Listin Diario said Wednesday. 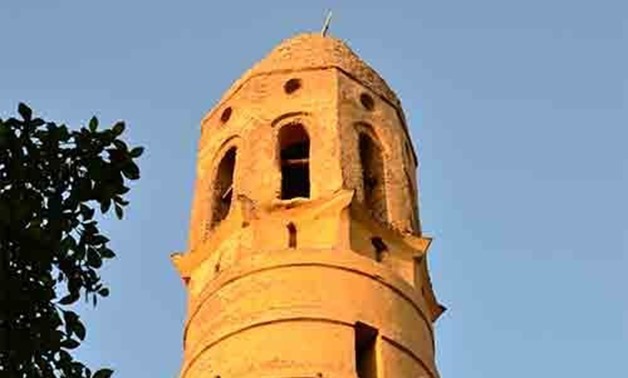 "The landscape in Egypt is as impressive as the cultural landmarks of the pyramids of Giza, the mosques and the ancient monuments that attract many tourists to this African country," Listin Diario added. 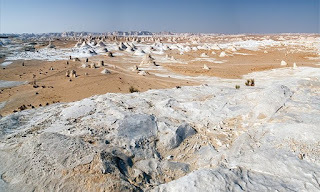 The White Desert is a natural protectorate located in the north of the Farafra Oasis, 500 km from Cairo and it is defined as a nature protectorate since 2002 and was named the White Desert because it contains white sandstone rocks. It also contains large chalk rocks and very special sand formations resulting from sandstorms in the area. "The combination of the white sand with the sunshine makes the White Desert such a unique place, besides being a very safe place where there are no dangerous animals. The mushroom formations are among the most abundant in the White Desert of Egypt. 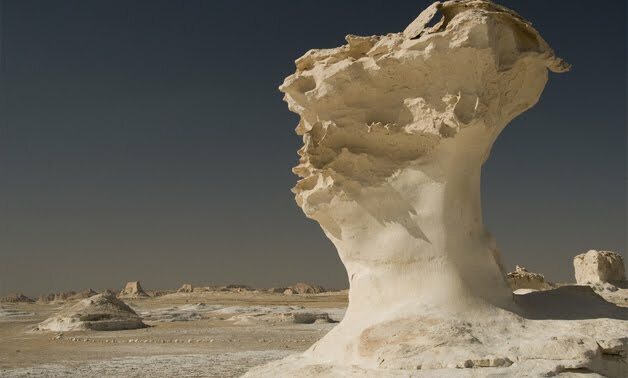 Wind erosion has been responsible for giving them these unique forms," the newspaper added. 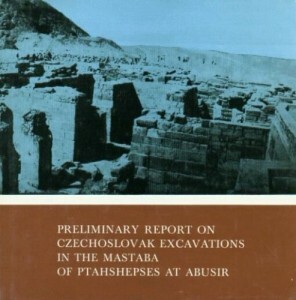 Of late, I have come across a bunch of TV shows and news stories regarding recent revisions in prior, long-held conclusions based on archaeological research. New excavations and modern science have combined to make historians question what we thought we knew about ancient civilizations. "Unknown Monumental Palace Rewrites Ancient Greek History" (Haaretz.com, Jan. 30. 2017). "Archaeologists Unearth Ancient, Forgotten City in Eastern Ethiopia" — a "discovery (that) revolutionizes our understanding of trade" in that region. (The Telegraph, U.K., June 19, 2017). Are you yawning yet? Don't. This column deals not with (literally) dusty history, but with a certain work of fiction that, nearly four decades after its 1979 publication, can still make me LOL. 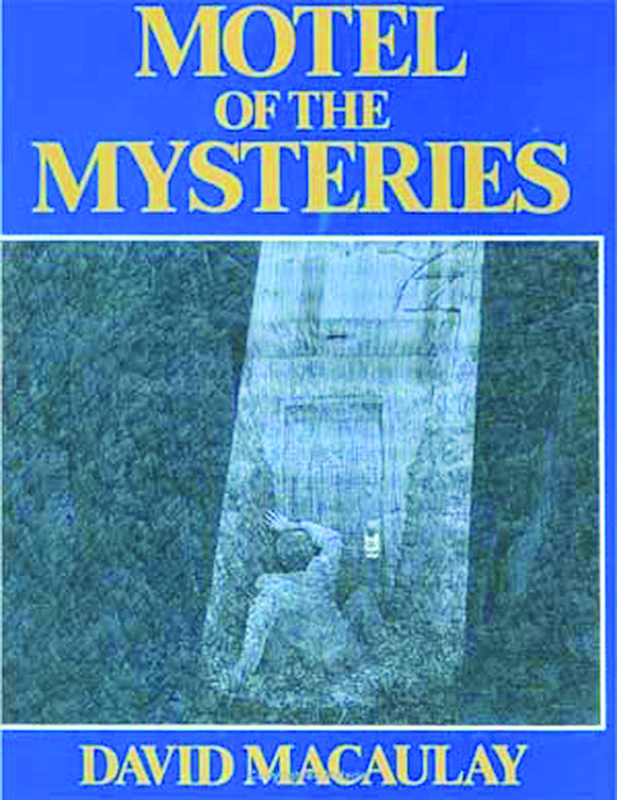 I hadn't even thought about it in all that time, but apparently it had wormed its way into the depths of my brain, for, while watching a TV program about arguments over historical research, its title suddenly popped into my head: "Motel of the Mysteries." I moused on over to Amazon, ordered a copy and have been LOLing all over again. It is a brilliant parody of scholarly "expertise" and how readily fiction can be defined — and accepted — as fact. Written and illustrated by David Macaulay, the book is set in the year 4022, when an amateur archaeologist, Howard Carson, happens upon a buried 20th-century structure in what had been a nation called Usa. As is obvious from the title, what Carson has discovered is a motel, but he proceeds to hilariously misinterpret everything in and about it, along with the "Yank" civilization that produced it. 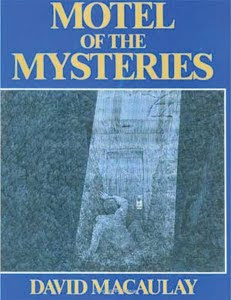 No way will I detail all the analyses (read the book! ), but I shall share one to give you a taste. In a "vast, flat area marked with parallel white lines … stood freely interpreted metal sculptures of animals." These were inscribed with the names of each creature: Cougar, Skylark, Thunderbird, etc. "The importance of animal worship in Yank burial customs has never been more clearly illustrated." Those of you familiar with actual archaeology might notice the similarity between Howard Carson's name and that of Howard Carter, who made a revolutionary discovery in Egypt in 1922. Yours truly was sharp enough to catch that connection, but something else eluded me. During his dig, Carson eventually uncovers the Great Sign atop the building, which bears the name: Toot 'n' C'mon Motel. 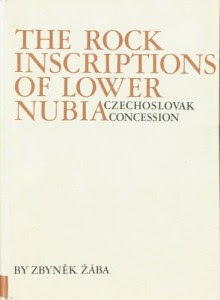 It was only as I was falling asleep, hours after reading the book, that the stunning realization jolted me awake. How could I have missed it? Tut, tut, Karen. Tut, tut. "I am very pleased to announce that Terry Wilfong has generously agreed to serve as Director of the Kelsey Museum of Archaeology effective June 1, 2017 through June 30, 2020." In honor of the news and Terry's appointment, this month's From the Archives presents this B&W image from the 1990s, though no date is associated with the image. It was found during routine cleaning in the archives. 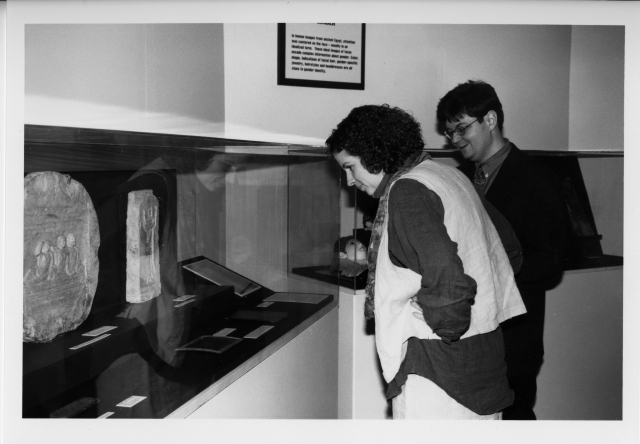 Its appeal as history of the Museum and its staff made it an easy addition to the photographic archives (KAP00007). Since this photograph was taken, there have been many changes. The Museum has a new building, our staff has grown in numbers, and our reach has expanded with more exhibitions and outreach and excavations. Terry has earned tenure, reached the level of full professor, and now is director. Both have grown together, and much of the Kelsey's success during that time can be attributed to Terry's efforts. With Terry's directorship, we are excited about the upcoming years. 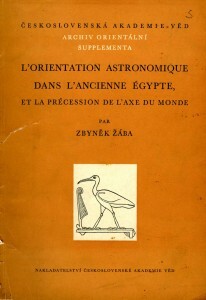 Alphabetical List of Open Access Monograph Series in Ancient Studies This page includes links to digitized or born-digital open access monograph series. 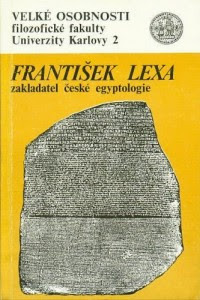 It includes 170 titles at the moment (27 June 2017).